“Practice makes permanent.” Lt. Col. Bernard C. Lorenz always told my drill team this phrase. He was my AFJROTC instructor when I was in high school and has now passed, but I have always remembered that phrase and included it in my training. Thanks, Sir. Practice makes permanent and education is key. We will tackle both in this article. Many people understand practice makes permanent: go to practice/rehearsal and practice the way you would perform: stay in character (no goofing around, etc. ), execute as perfectly as possible, etc. Practicing the way you perform is an excellent way to employ this phrase but, education must come before practicing- education is key. 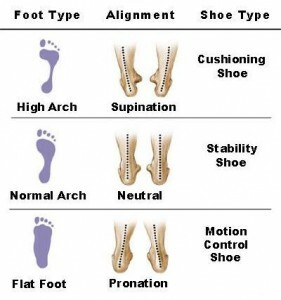 There are couple common problems with feet/ankles that can be helped through strengthening the ankles and also the use of orthotics (inserts for your shoes). If your unit uses the 45-degree stance, then you last two steps create this angle, every other step should be straight. So, how in the world does “practice makes permanent” work here? 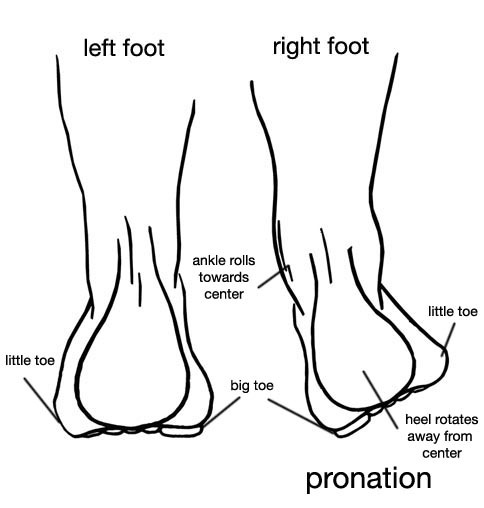 Hit your heel squarely on the ground, keep your foot straight and roll through the step to the center of your toes. Don’t stomp! Use your leg muscles to ascend and descend while making as little noise as possible. Use your muscles well; train your muscles. Here is an example of ankle exercises. Train a little bit every day! This is another outstanding article about marching/walking technique. I already practice this walking technique and it does work very well. Thanks for posting! Thanks, Ken! I appreciate it.